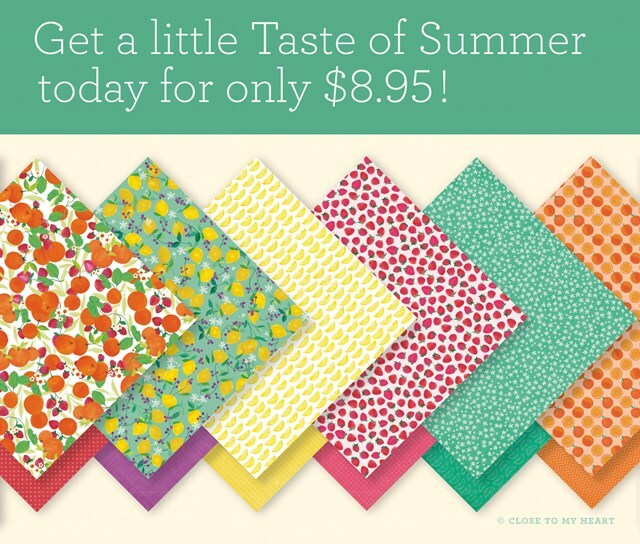 Taste of Summer: Time’s Almost Up! 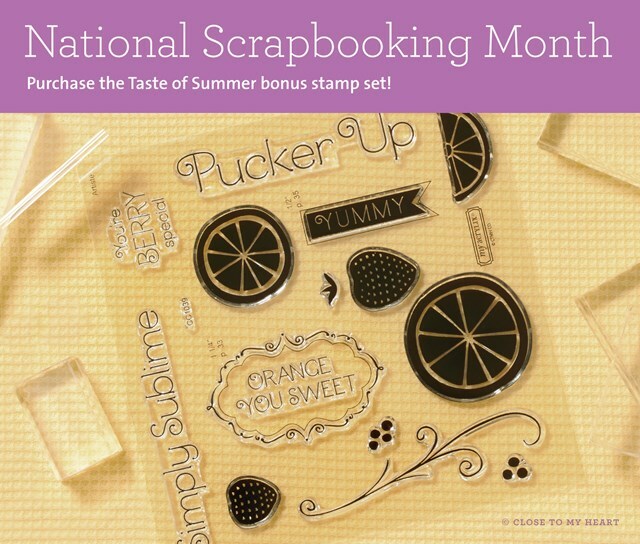 Today is the second last day you can get your hands on the Taste of Summer paper pack and stamp set. I’ll just remind you that there’s no order requirement to qualify for these items. You can just add them to your cart or contact me directly to place your order. 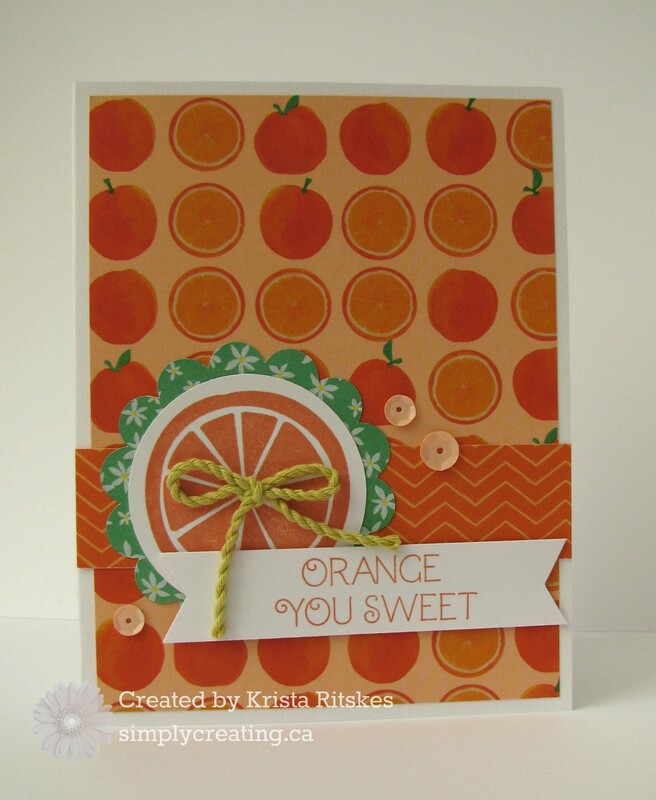 Here are the last three cards I created with the paper and stamp set. They were also designed by Brenda Rose. 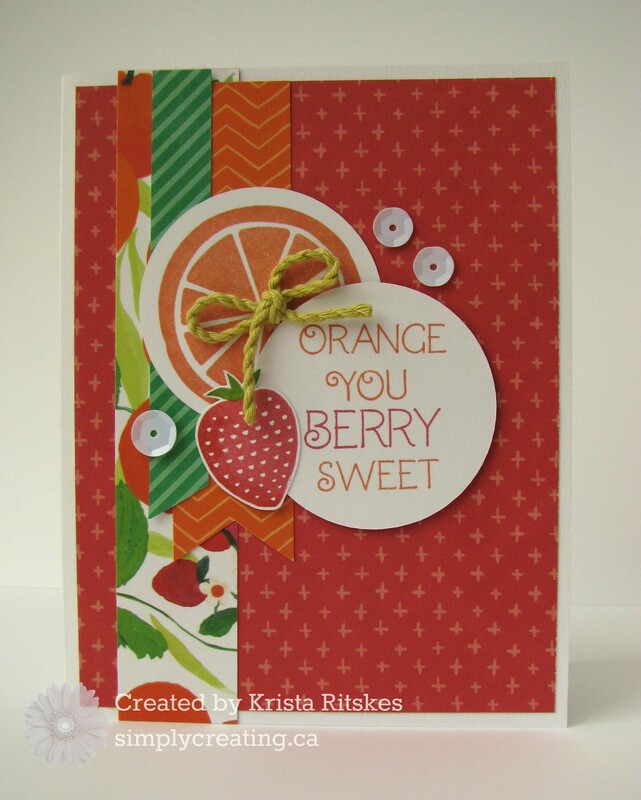 I really liked how Brenda paired the different papers together and used some of the zip strips to create these cards. 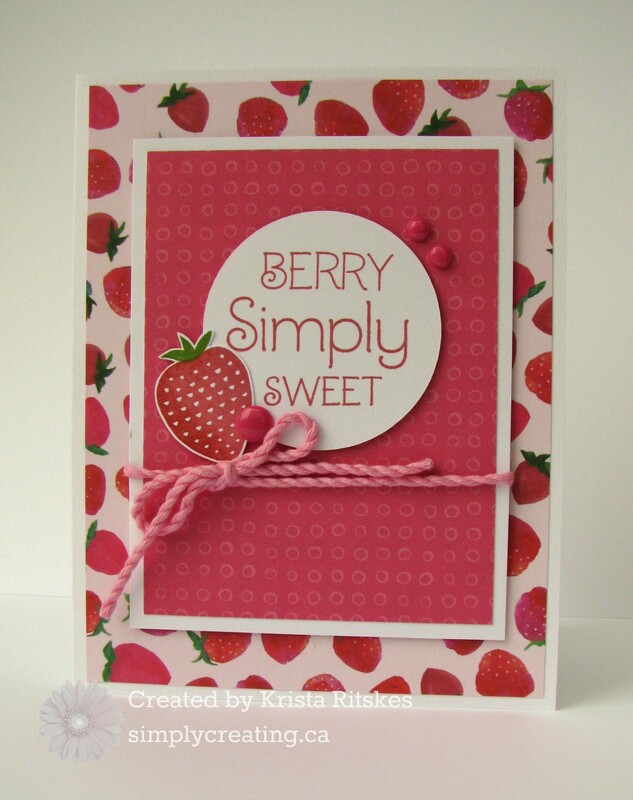 And now I am looking forward to using up the paper I have left to create my own designs. If I get a chance to do so, I’ll be sure to share them.